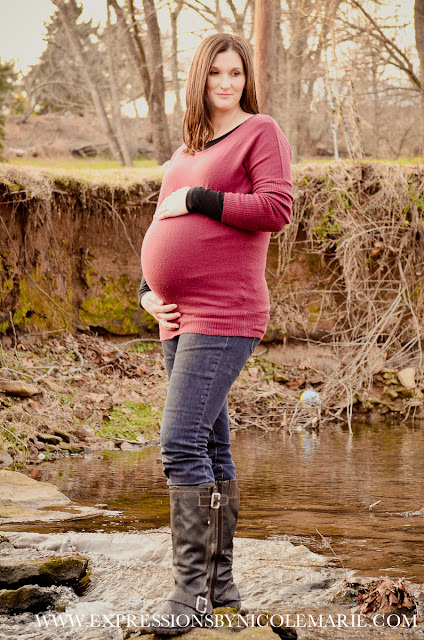 I had an incredible time photographing this beautiful soon to be mommy of twins! Being a twin myself, I was extra excited about this shoot. We enjoyed a fantastic winter afternoon in her backyard and ended the session with some yummy s'mores! 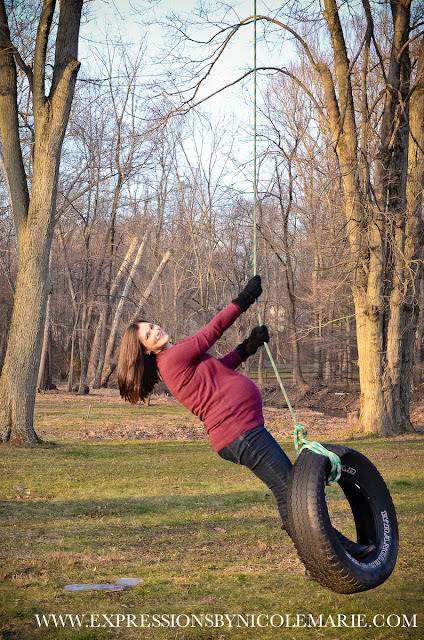 Jessica was full of fun ideas and was up for anything... my favorite kind of client! 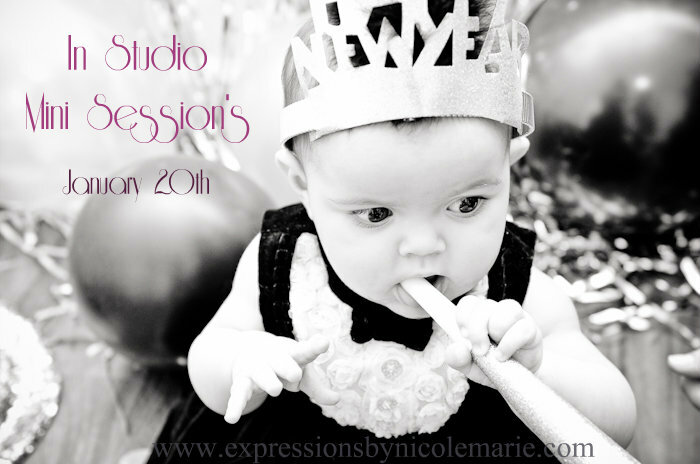 Join us on January 20, 2013 as we host our first In Studio Mini Session Event! Email us today to schedule your session - by appointment only!